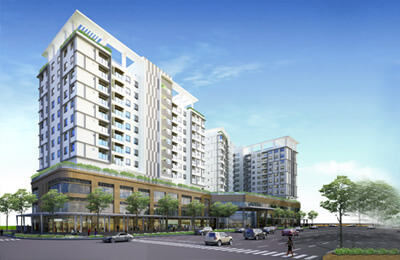 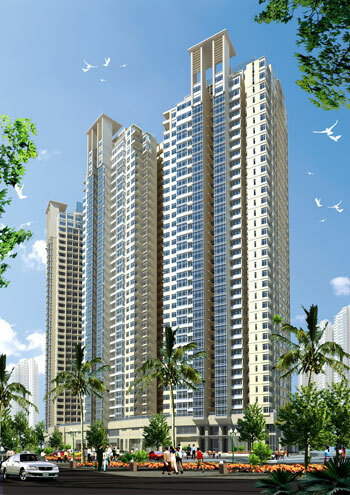 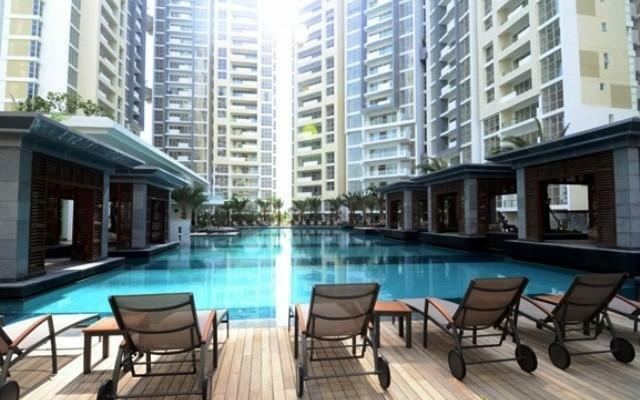 08 blocks – 38 stories residential buildings housing 2200 high-class apartments (02 - 04 bedroom), fully finished & serviced. 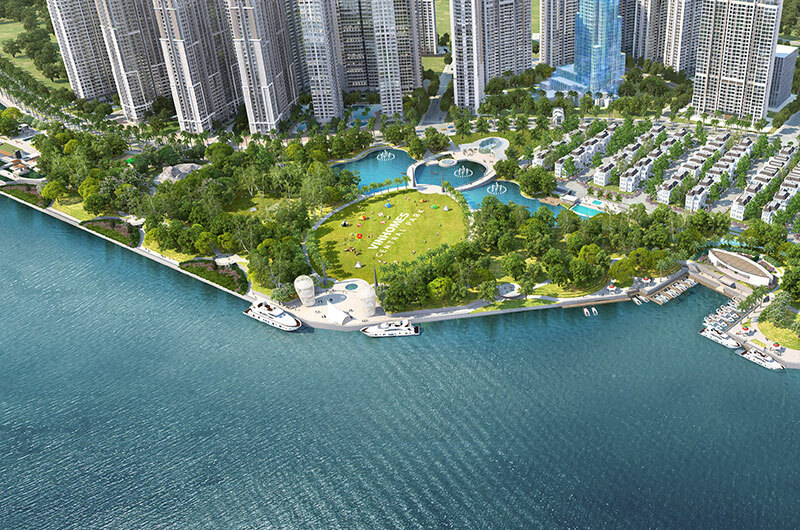 Saigon Pearl is developed to be a internationally standard full-range serviced, environmental friendly, professionally managed mix-used development, adequately named “Your 5 star home by river”. 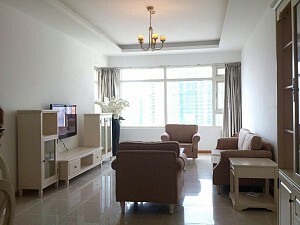 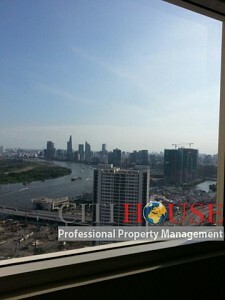 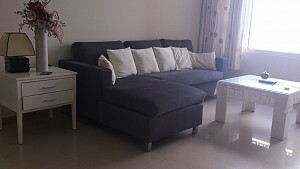 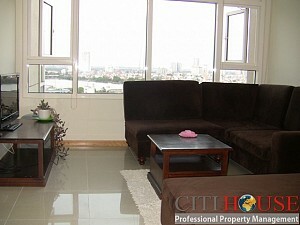 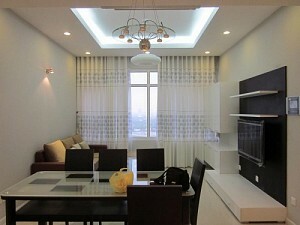 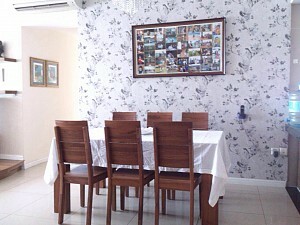 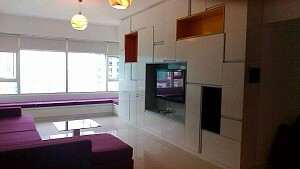 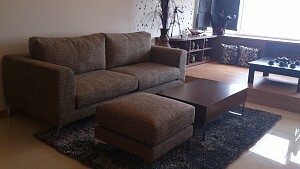 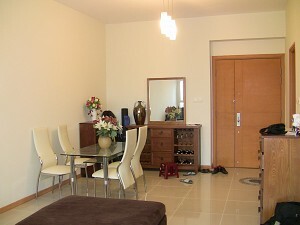 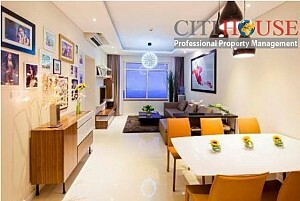 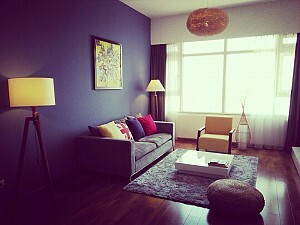 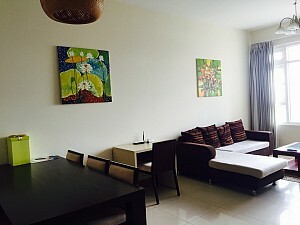 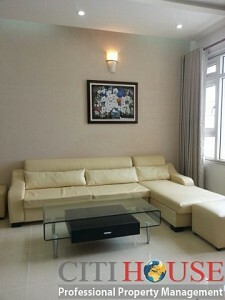 We have many apartments for rent in Saigon Pearl for your choosing. 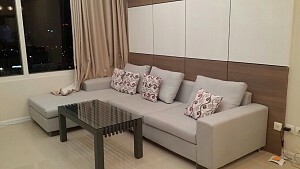 Please kindly contact us at: 0909 288 281 (Viber/Zalo/Whatapps) for checking apartments at anytime.